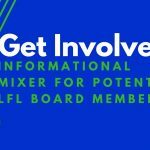 We invite anyone interested in, or experienced in the process of owning and/or managing more than one venture. Bring your experience, your successes and at least one idea that has worked for your business. This is not a class, but colleagues getting together to spur one another on. 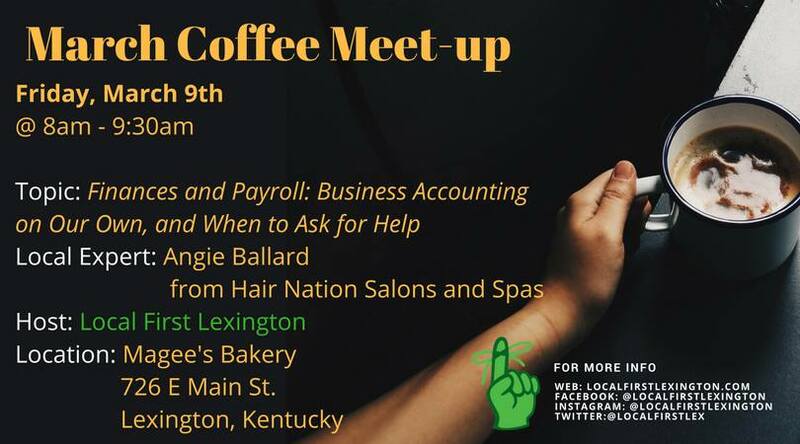 Bring an idea, a question, or even a real struggle that your business has faced, and let’s work together to solve it! 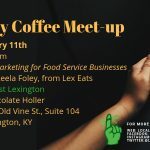 If your business is the leading expert in any of the topics we will be discussing this year, we’d love to hear from you. 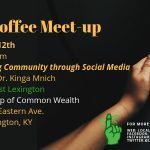 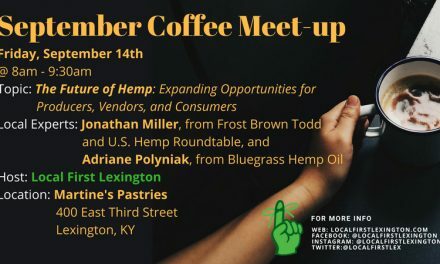 Sponsorship of coffee meet-ups is an affordable way to connect directly with businesses that need your help. 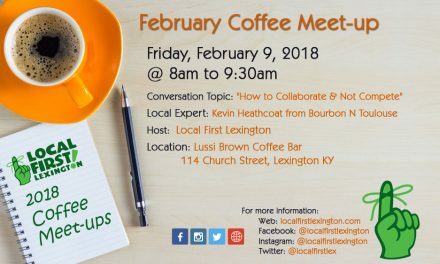 By sponsoring a coffee meet-up your business will have 10 minutes to talk about what you do, signage at the event, social media mentions and more. 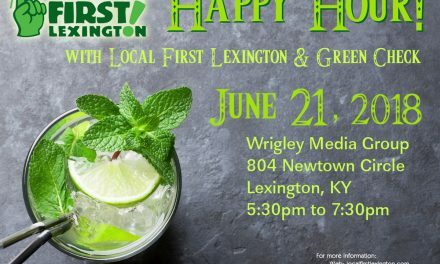 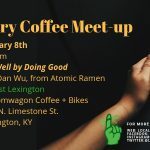 Email info@localfirstlexington.com for more information.